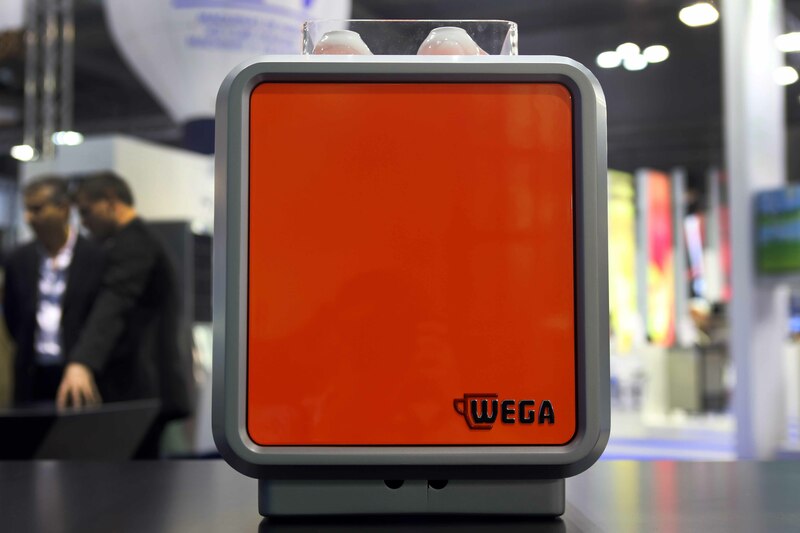 Trade fairs and international expos, video reports and beautiful locations at blog.wega.it! 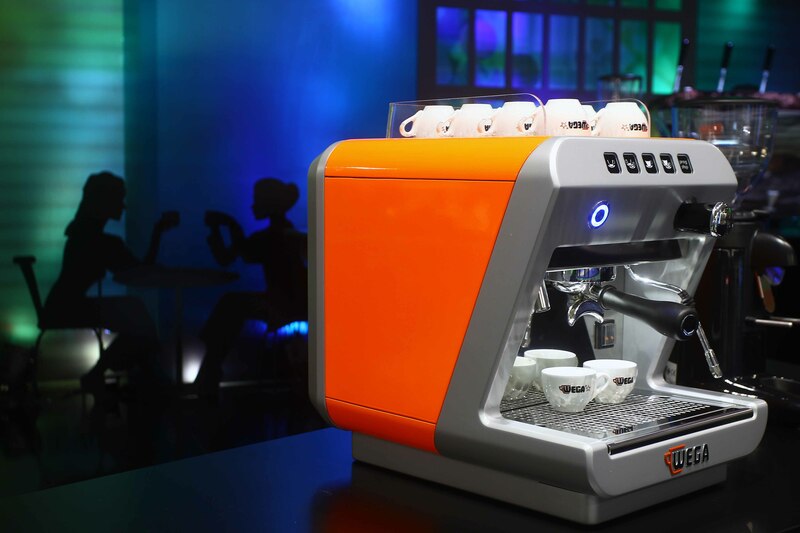 The new Mininova is the “lightweight” of the Wega range, and now has a place of honour amongst the most successful Wega machine ranges. Completely revised and re-designed, the Mininova now becomes an object of design, with its beauty, functionality and with an improved performance. After many years, it was time to change and modernize the Mininova, and upgrade its design to a modern and fashionable look. Adaptable to the domestic, office and low consumption markets, the Mininova has all the essential qualities, in addition to elegance and versatility, notwithstanding its small dimensions.